Fit Small Business’s Top Accounting Influencers of 2018 Sandi was named one of the Top Women in Accounting in 2017 by Practice Ignition. Sandi Smith Leyva was honored to be named one of the 2017 Top 25 Thought Leaders by CPA Practice Advisor. 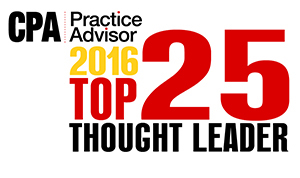 Sandi Smith Leyva was honored to be named one of the 2016 Top 25 Thought Leaders by CPA Practice Advisor. Sandi was named one of the 2015 Top 25 Most Powerful Women in Accounting by CPA Practice Advisor. Sandi Smith Leyva was honored to be named one of the 2015 Top 25 Thought Leaders by CPA Practice Advisor. Sandi was named one of the 2014 Top 25 Most Powerful Women in Accounting by CPA Practice Advisor. 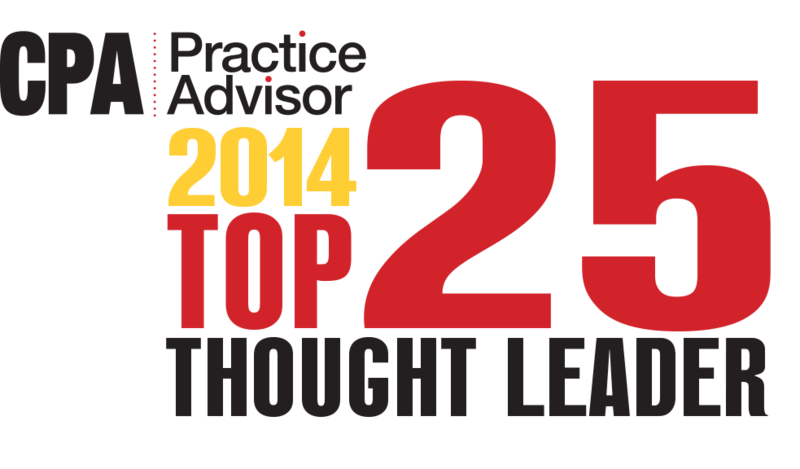 Sandi Smith Leyva was honored to be named one of the 2014 Top 25 Thought Leaders by CPA Practice Advisor. 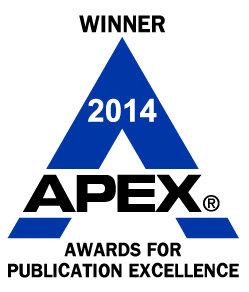 Sandi Smith Leyva’s Thrive Newsletter was awarded a 2014 Award of Excellence from Apex in the category of One to Two Person-Produced Newsletters. Blog was recognized in BuildYourNumbers.com’s Top 100 Accounting Blogs Sandi Smith Leyva won the Gold Stevie Women in Business Award for 2013 Maverick of the Year. 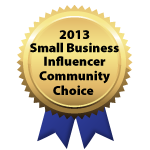 Sandi Smith Leyva won a 2013 Community Choice Award from Small Business Influencer.